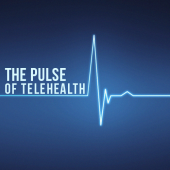 Still Not Convinced About Joining Telehealth? Read This! The answers to five of the most frequently asked questions medical providers have when deciding if telemedicine is for them.